Carolyn practices exclusively in family Law. She has been a Sessional Instructor at the University of Alberta, has lectured at Grant MacEwan Community College on family matters and for 10 years facilitated the Parenting After Separation Seminars offered to divorcing parents by the Provincial Government. 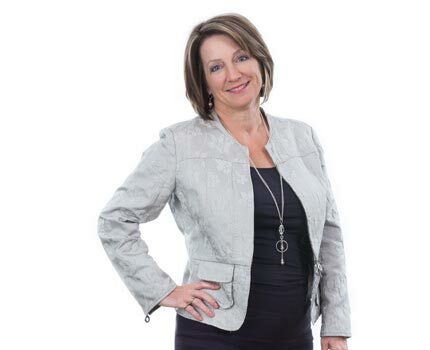 She is trained in mediation and collaborative law and is able to provide services as a facilitator for alternative dispute resolution, a step prior to trial required by the Alberta Rules of Court. Carolyn has served on Family Law Committee and has completed several years of service with the Practice Review Committee of the Law Society of Alberta. She is also active in the Family Law Subsection of the Canadian Bar Association.